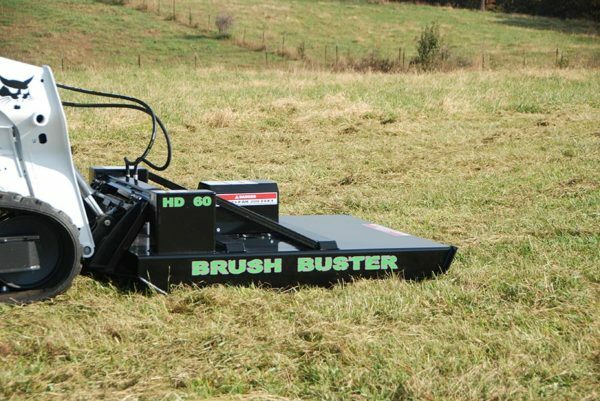 The B-Built HD-60 Brush Buster rotary cutter is designed to cut through thick weeds, brush, and trees up to 2” in diameter. 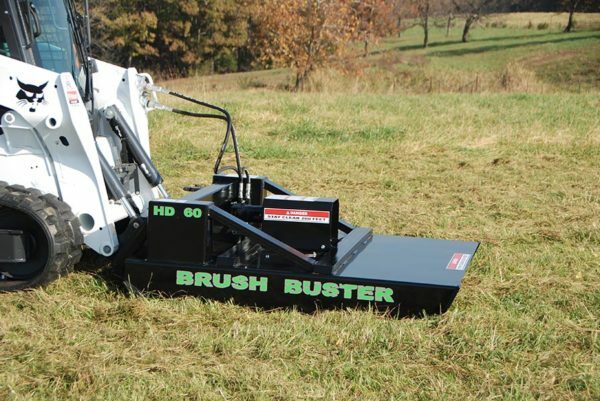 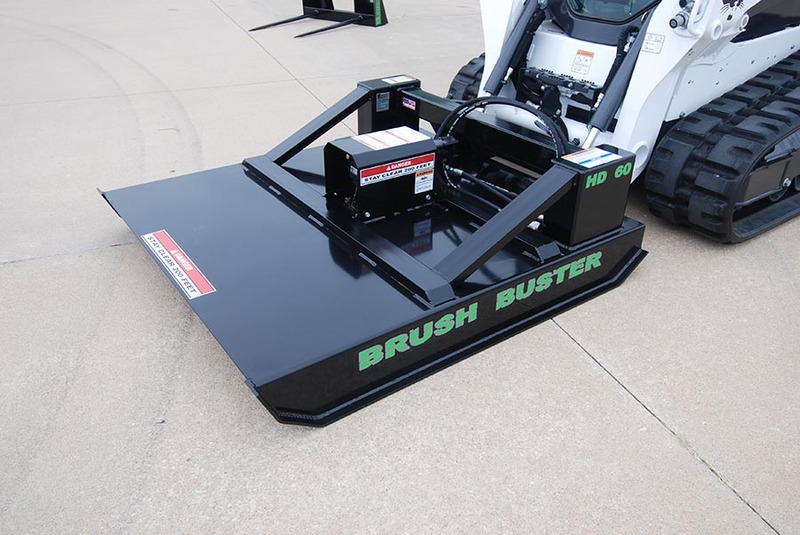 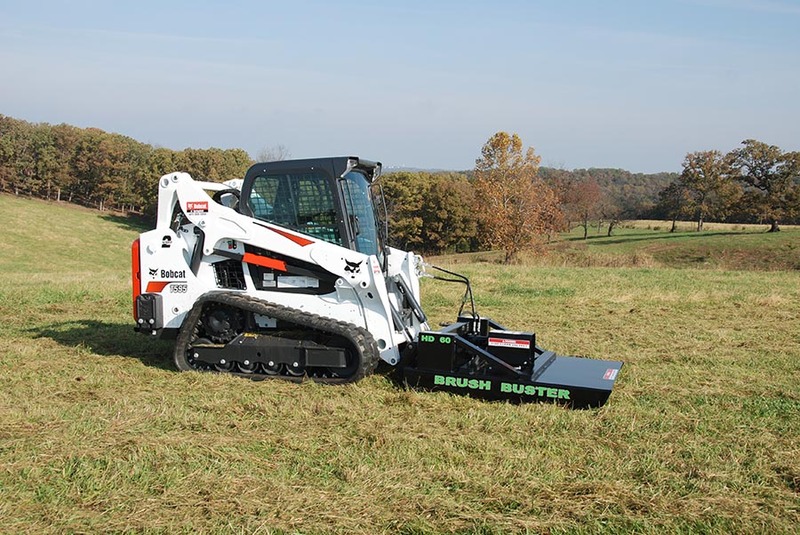 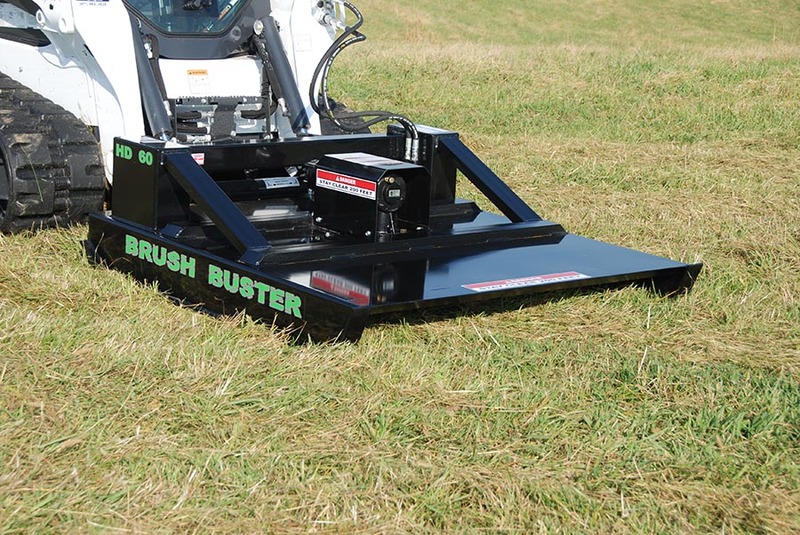 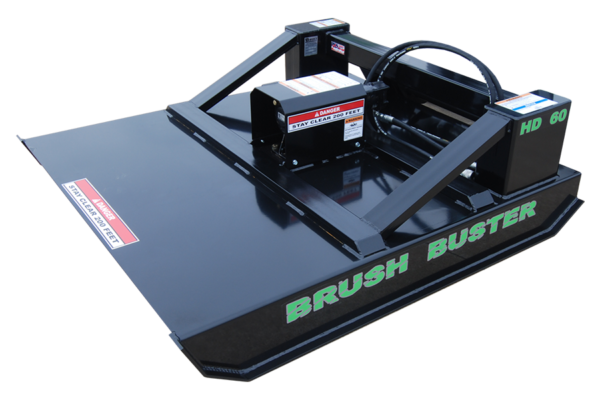 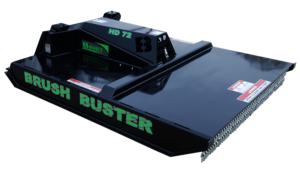 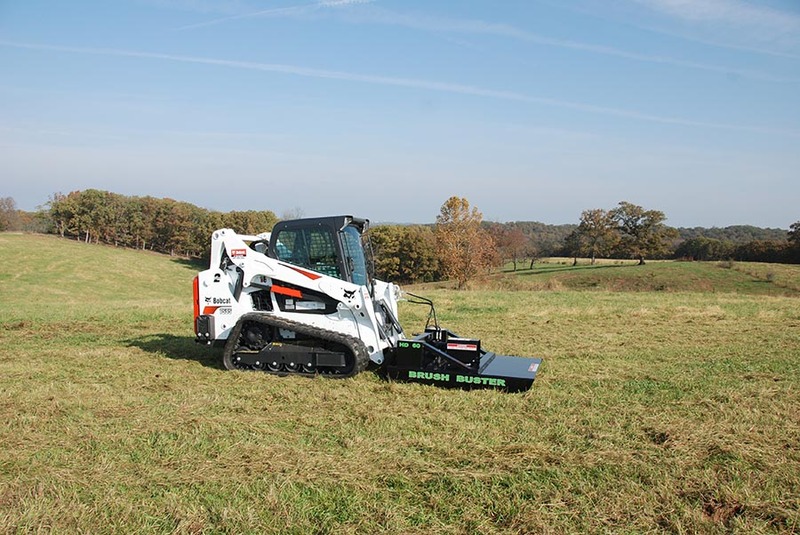 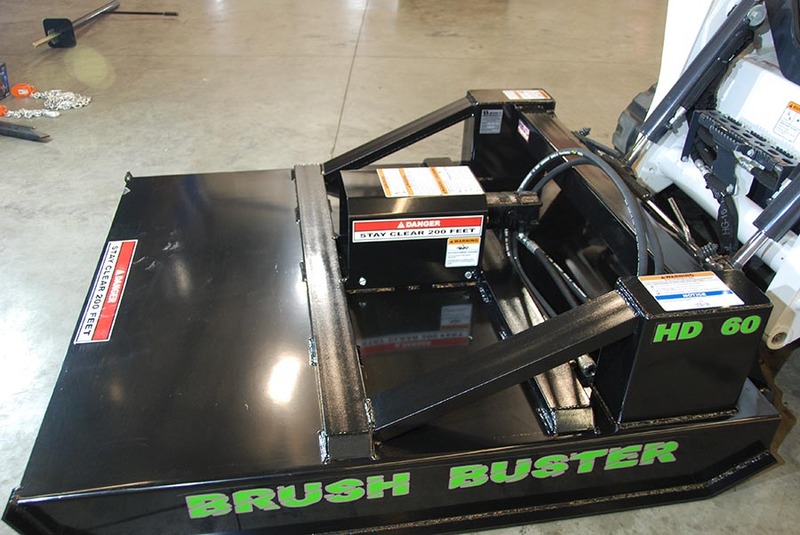 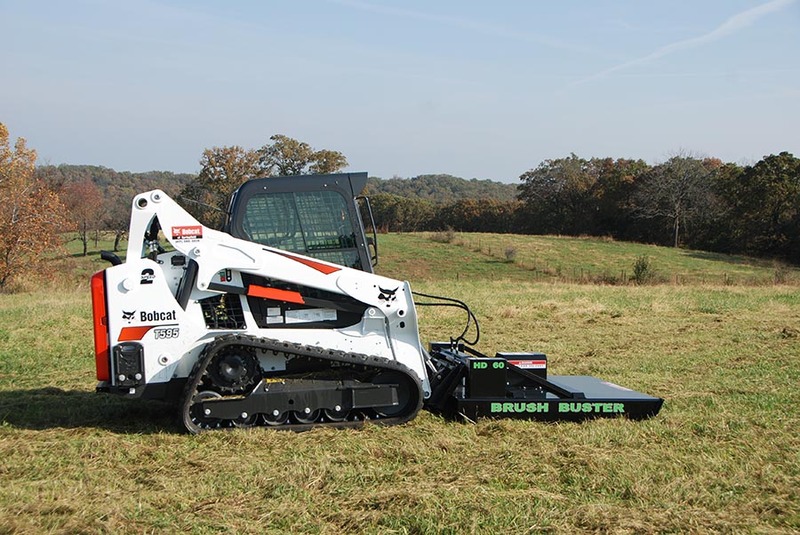 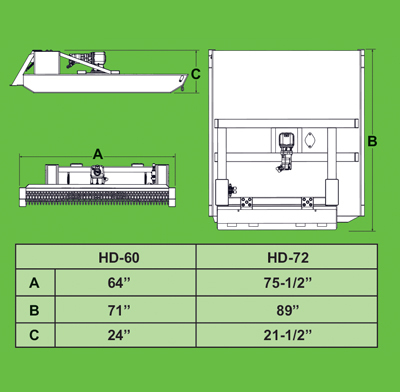 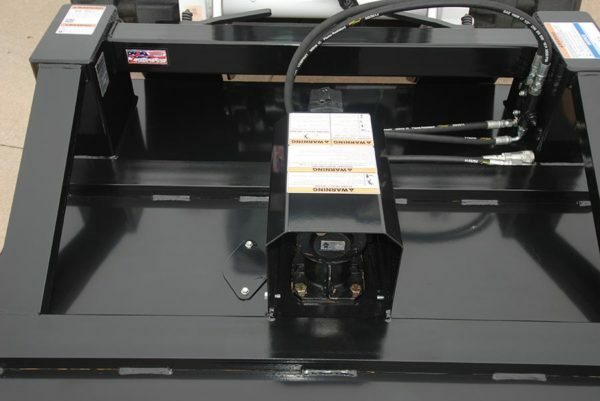 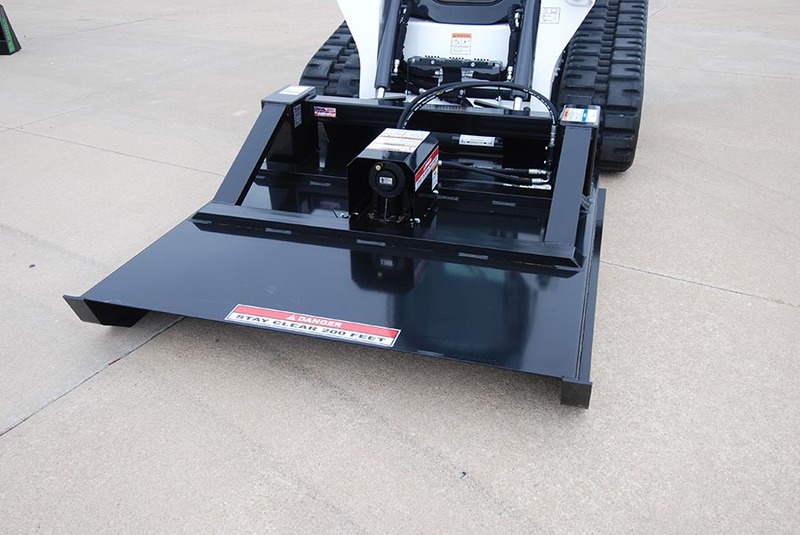 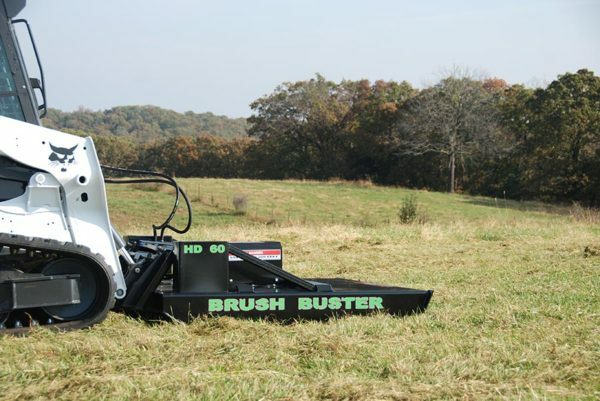 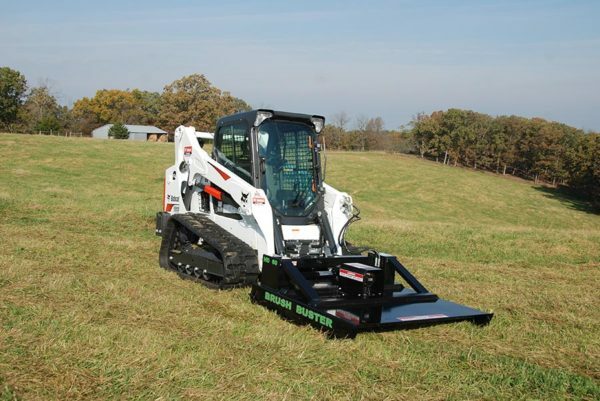 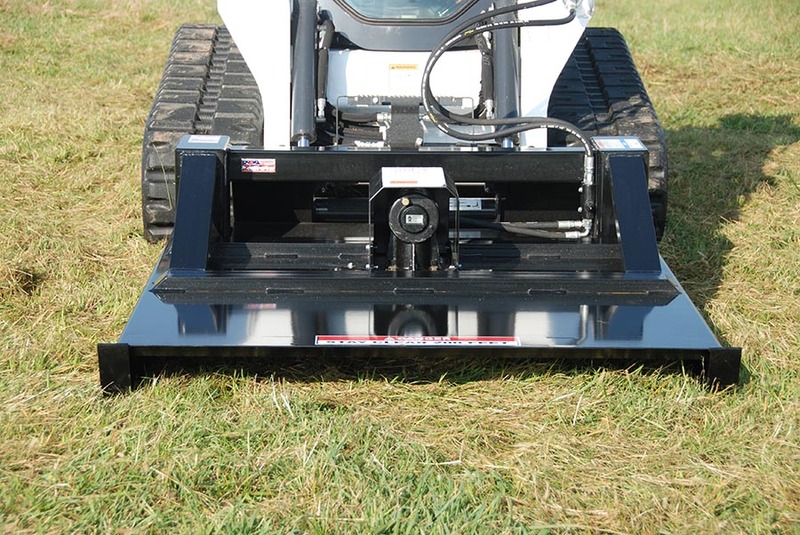 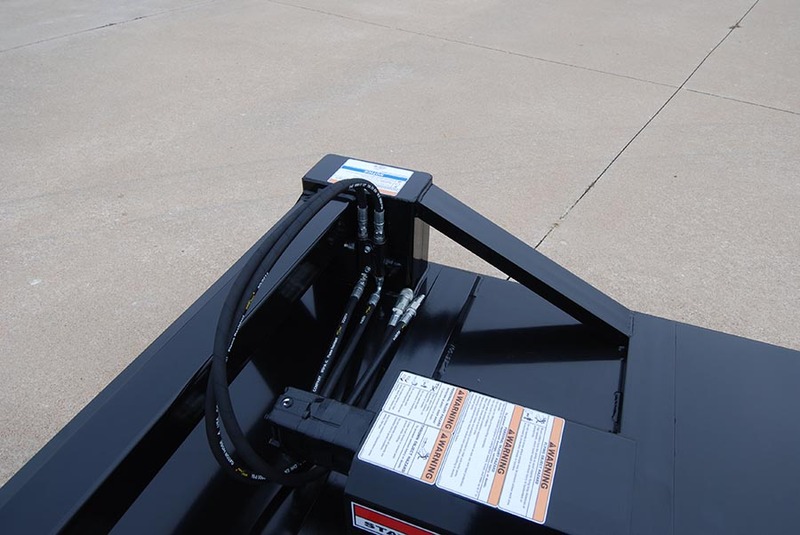 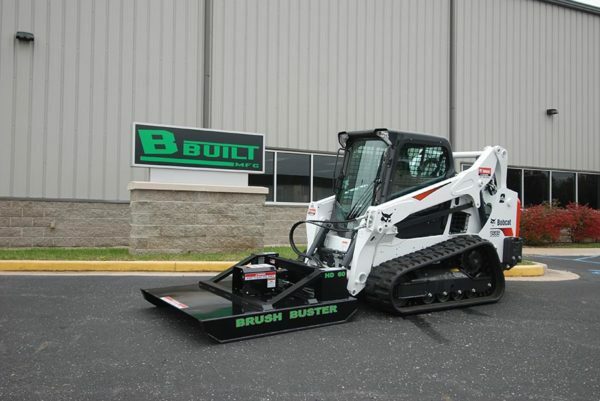 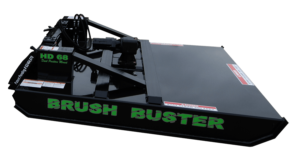 The HD-60 Brush Buster has a 60” cutting width and made for standard hydraulic systems. 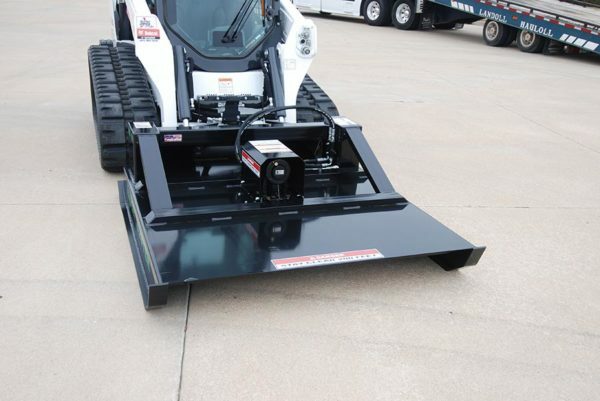 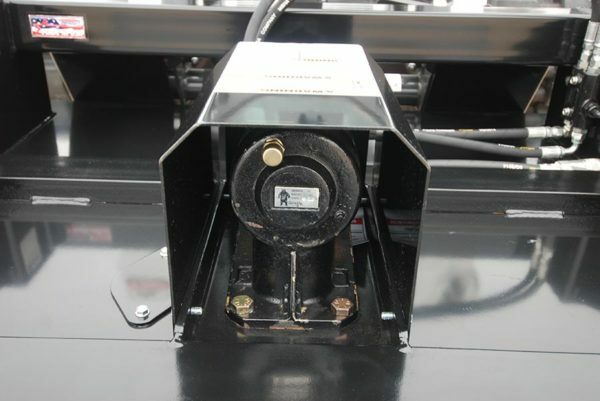 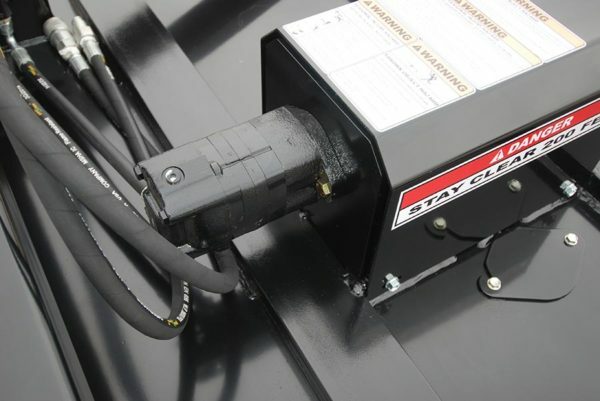 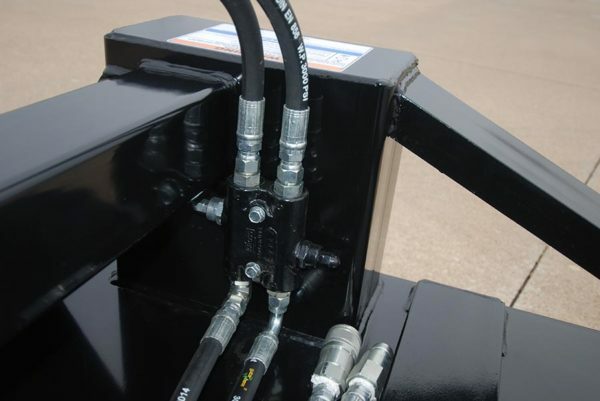 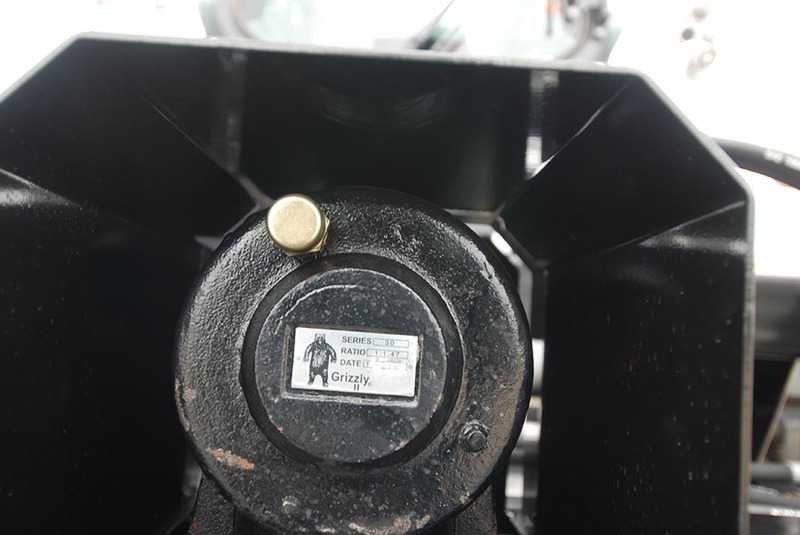 The attachment will fit any skid steer including, but not limited to, Gehl, New Holland, Bobcat, Kubota, and John Deere.